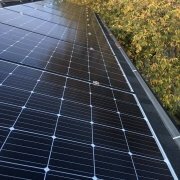 The Ideal roof pitch for solar is 12/12 slope or 45 degrees as this will be the best angle for your solar panels to collect energy from the sun. With that being said, we know that building a steep roof will increase your costs of the build on the labour for framing, roofing and solar. We suggest you build your roof at a 6/12 roof slope or 26.6 degrees as that will keep everything walkable and not require any additional safety equipment for your trades but still be great for solar. 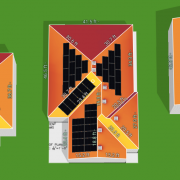 Now if you are not able to build a South facing roof slope East and West are still good but they will perform at 78% efficiency so you will just need to add a few more solar panels to reach 100% offset of your expected power bills. Avoid putting roof vents, plumbing stacks, chimneys on the South, East and West side of the house. If you can always put your penetrations on the North side of the home. 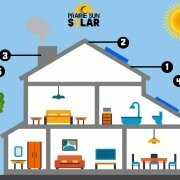 This will allow you to maximize the space available for solar. Obviously if this is not an option, try installing higher efficiency roof vents so you don’t needs as many! Try to keep in mind that other buildings will be going up around your new build. You will need to pay attention to those buildings specifically looking at the height of them and where they are placed compared to your build. If a 2 or 3 story home is being built on the south side of your 1 story bungalow the shadow casted will throw a lot of shade onto your solar panels reducing their efficiency drastically. If you are going to be planting trees we recommend putting them on the North side of your lot if possible and not in a place where they will grow and eventually shade out your solar panels. It is always going to be a little bit more economical to run your wires through the house instead of on the outside of the house after the fact and it looks cleaner too! We recommend making sure you have a 2” conduit that runs from your attic space below where your solar array would go down to your electrical panel. 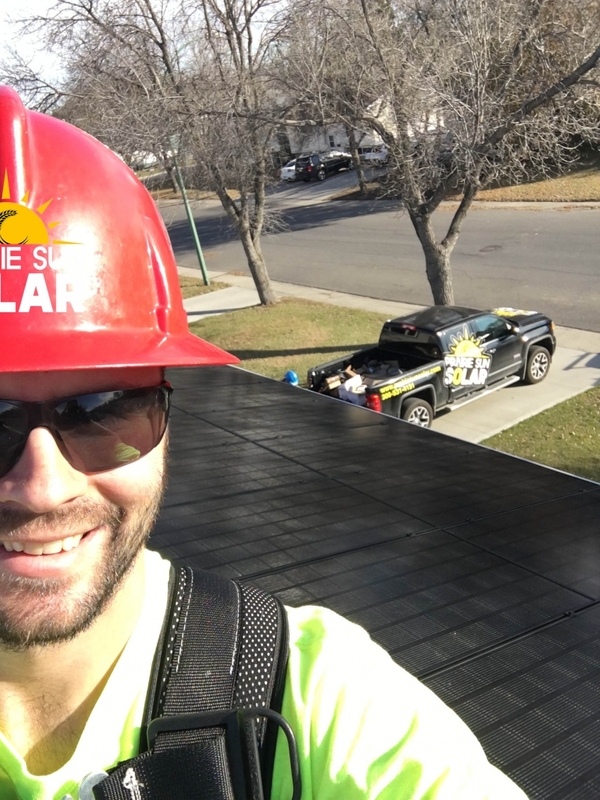 Electrical Code in Saskatchewan likes to see you run your wire from your solar array to a disconnect that is beside your power meter and then back to your electrical panel. So if possible also add a 2” conduit that runs from your meter to the electrical panel as well before you finish your basement. 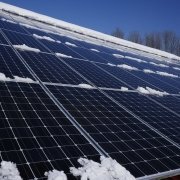 The best time to install solar is when you are building a new home and here is why. 95% of people are not able to out right pay for their solar installation. Some sort of financing or loan payment is going to be necessary in most cases. Now this is convenient, especially if you are building them a brand new house and can also add the solar installation onto their mortgage at better interest rates compared to an unsecured loan or a line of credit. Typical payback periods are going to run between 8-12 years and most people building a new home are going to see the return this as its their forever home. 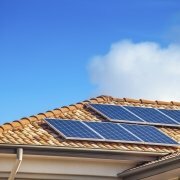 If it is a rental property solar is an even better idea as your return comes back twice as fast. 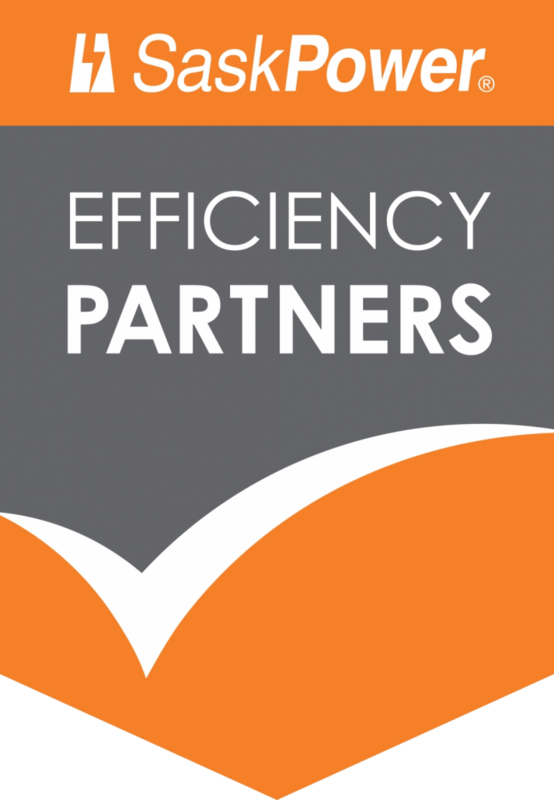 If the owner has the utilities built into the rental agreement they have now removed that power bill from the equation and are still able to receive payment for the power they are producing for their tenant. 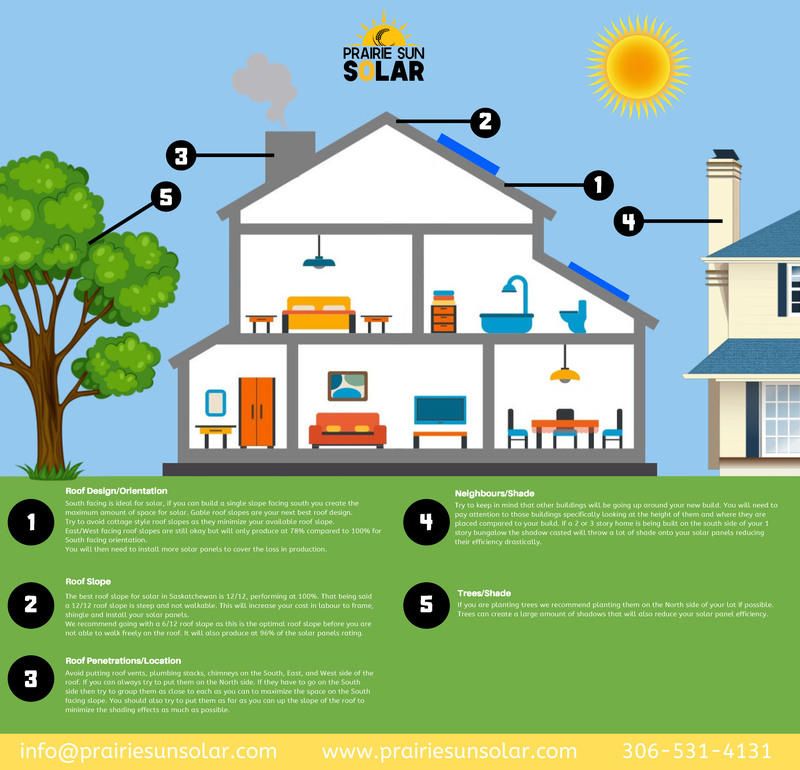 If you would like to read more about how solar can increase the value of your home, we have a great blog post breaking down the dollars and cents on it! Click here for more details! 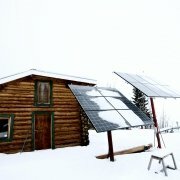 http://prairiesunsolar.com/wp-content/uploads/2018/10/How-Do-You-Pay-For-Your-Solar-Panel-Installation.jpg 1400 2100 Jeph http://prairiesunsolar.com/wp-content/uploads/2018/07/PRAIRE-SUN-SOLAR-logo-1030x1030.png Jeph2018-10-12 13:47:372018-10-15 12:33:46How Do You Pay For Your Solar Panel Installation? 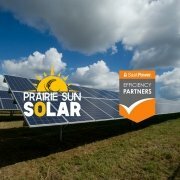 http://prairiesunsolar.com/wp-content/uploads/2018/09/solar-in-regina.jpg 4032 3024 Jeph http://prairiesunsolar.com/wp-content/uploads/2018/07/PRAIRE-SUN-SOLAR-logo-1030x1030.png Jeph2018-10-11 13:24:132018-10-12 13:49:12How Durable Are Solar Panels?